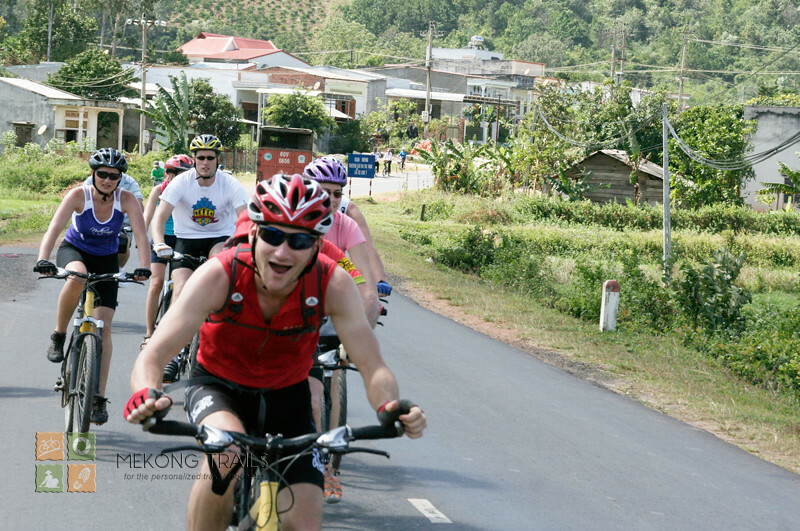 Biking Vietnam in the South of Vietnam excluding Mekong makes a so much difference in scenery, people and geography. 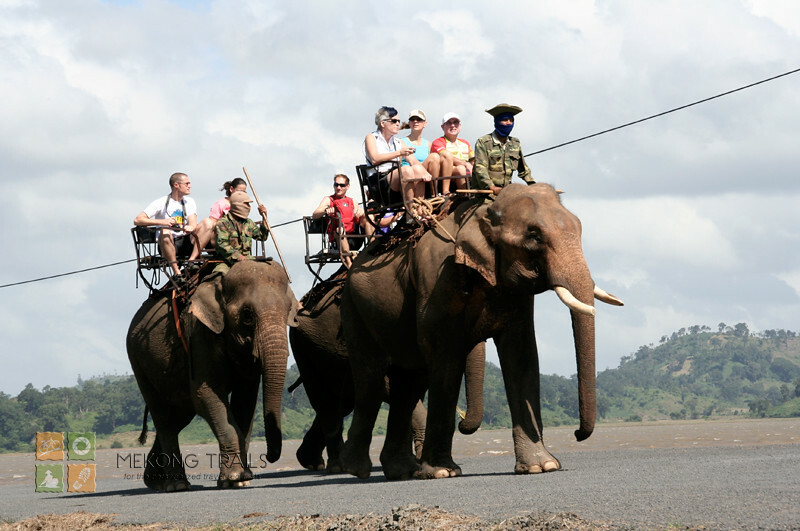 The change can be from a bustling city to cool highland with elephant, hill tribes and their special culture, from a mountainous roads to so flat road along the coastal line, from endless coffee plantations to the spectacular view of primitive jungle with high cliffs. The difference is then very much worth of a biking trip that you can see all this at your pace, made by your pedals. Enjoy the biking to waterfalls, the cool temperature at 1000m elevation, elephant ride, forest trekking, tea, coffee and cashew nut plantations, primitive jungle biking, hill tribe cultural values, and the like. The road is of challenge, but extremely beautiful. The biking is of big challenge as roads are very hilly. There are somedays going down hill but that does not mean absolutely down and you down have to push any; that just means downhill is more than uphills. But don’t worry, we always have a bus a truck behind you in case you think a certain amount is enough. This tour is designed to bring flexibility for your time in Vietnam that if you have longer stay and wish to see more Vietnam, you can add Mekong 6 days biking or Biking Vietnam in the North 7 days, or both. Start biking from a big water fall. Biking across a primitive jungle. Boat trip with coral reef snorkeling. Hill tribes culture at Buon ma Thuoc va Lak Lake. The 45 minute flight to Daklak will take you to a cooler place of 800m above the sea level. Daklak is a distinct contrast from the tropical south, with an arid climate, rolling hills, and blue skies. Daklak is famous for the capital of Vietnam coffee production, making it the second exporter of coffee worldwide. This is also well known for the elephant training team, and the for the epic lasting thousands of years just by transferring from father to son without written language (been acknowledged by UNESCO as world heritage). The region sees few foreign visitors, and many of them go to revisit old battlefields or see the indigenous tribes. Take a lift to Draysap water fall, enjoy the spectacular view and the smell of forest before taking a bike ride back to the hotel. 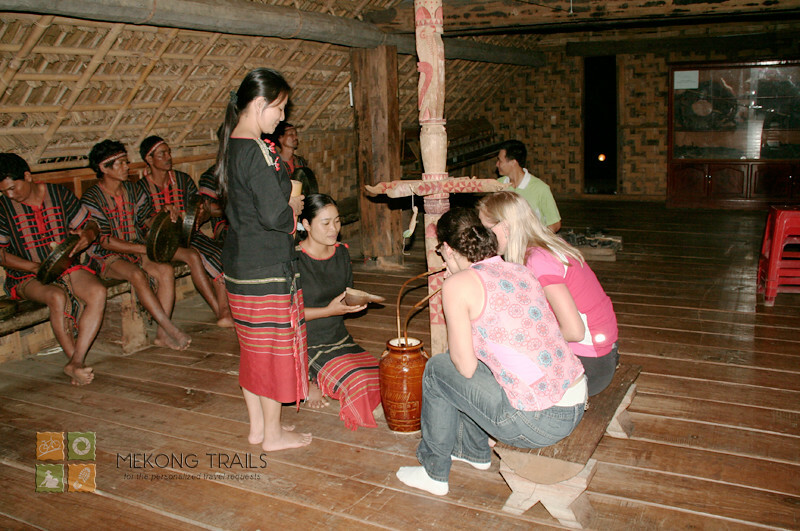 Enjoy forest view, special houses of hill tribes, and the easy going life of a small city. Lak is a huge volcano lake providing fresh water for the whole area. The landscape is so impressive for a King in Vietnam to build here a summer palace for his entertainment. Further attraction is the living place of M’ Nong hill tribes who is famous at elephant hunting, mono-cord boating, the long poems transferring from father to son for thousand years without written language, and the music that has been acknowledged by UNESCO as an immaterialism world heritage. Make a lift to a coffee plantation to avoid the bustling roads, then start to bike to Lak Lake. Stop over at plantations and local house to understand their life with coffee, to get touch to their culture and belief. The spirit of adventure will bring you joy with trekking of three hours along the villages, the plantations of coffee and cashew nut trees, etc. Take a zephyr from a boat ride across Lak lake to breath more air from the National Forest Reserve. The afternoon is free for your own exploration the villages of M’nong people around, or just relaxed with the coffee by the lake. In the evening, there is an option to enjoy Gong music to understand why it is listed in the immaterialism world heritage. Dalat is the former French hill station, famed as a fascinating town of hilly streets, colorful markets, green pine tree forests, vast flower and vegetable farms, and abandoned French villas. 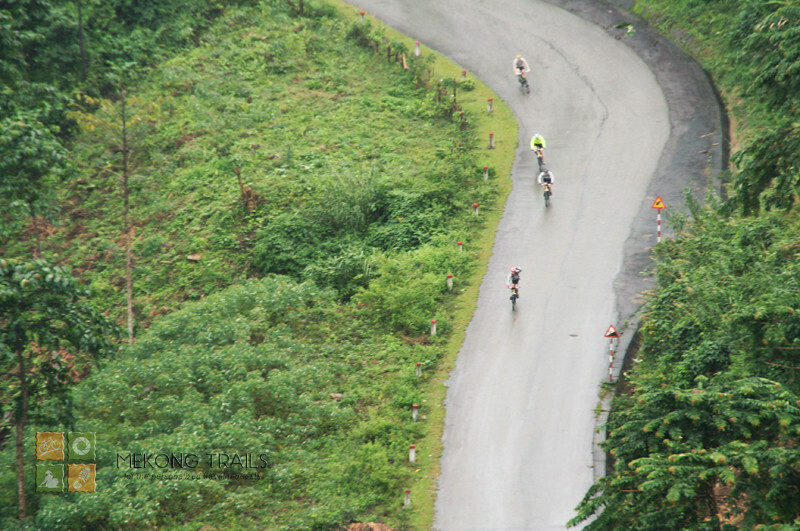 The lift is necessary to avoid much repetition at the scenery, then start to bike 60m k from Dalat. The scenery is with more coffee and cashew nut plantations, volcano craters, spectacular mountain view, and hill tribe villages. Enjoy the last 6km which is a challenge to go up hill constantly to Dalat. Tough but beautiful views over pine forests. Start the cool morning with fresh mind and strong lungs by visiting Truc Lam Monastery. Grasp the Zen atmosphere, feel rich with the flower garden with hundred kinds of blossoms, get the view to the lake before recharge more fresh air as your cable cars moves above the tops of pine forests. Start biking from the cable car station, along a big lake, uphill to the flower and vegetable terraced farms, visit a wooden church and talk with the tribal head of the village. In the afternoon, take more beautiful hills to the waterfall before getting back to the hotel. Nha Trang is a city by the beach, on a gulf which is one of best 29 in the world. The beautiful view bay, the good and cheap seafood, the great coral reef reserve and the city of mostly sunshine have made Nha Trang the name. Your trip today is to bike from 1500 m to 1 above the sea level. Jump on your bike, roll to a railway station to visit the cog railway and locomotive trains, before bike along beautiful French villas to tea plantations, and enter the primitive jungle with spectacular views. Picnic lunch en route. Further biking along rice farms before saying goodbye it it, as your time of the next days is for refreshing. Relax on an island boat cruise and indulge in a sumptuous seafood feast and swim in the sparkling East Sea. Further exploration at a fishing village with opportunities to jump on a conical boat, to see daily life at a fishing village and a beautiful swimming above coral preservative reefs before that tasty seafood lunch on board. 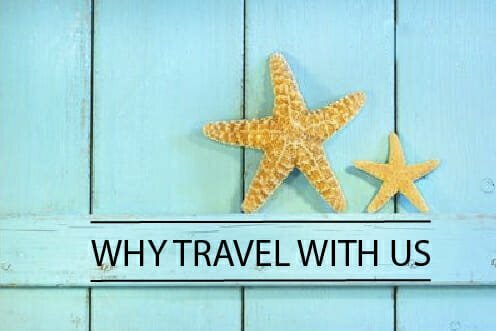 Free in the afternoon for your own discovery on the beach funs, countryside trails, the mud bath, or the marvelous seafood restaurants along the beach. Free at leisure before time to flight back to Saigon. The best hotel in town has an excellent location with the central market within easy walking distance, with looking over the victory monument at the central crossing point. Spacious and clean room, adequate breakfast, just OK swimming pool, and friendly staff. The homestay in Lak lake is a different experience to other homestay, as staying on a huge room named long house which is a culture of Mnong minority people here. It’s a kind of sharing with many mattresses on the floor with a good mosquito net, toilet out the back. Basic but authentic. The Golf 3 Hotel, Dalat is situated downtown only footsteps from the market. The golf course is an easy stroll away. The hotel takes pride in its high standards and attention to detail. Every effort is made to ensure guests have a pleasant and relaxing stay in Dalat. Vien dong is a 3 star standard hotel 100m from the beach of Nha Trang. The big hotel remains the feeling of government hotel with tennis court, big massage corner but it really has helpful staff, big swimming pool, wifi, and nice breakfast.